Love is in the air! Love is that condition in which the happiness of another person is essential to your own. 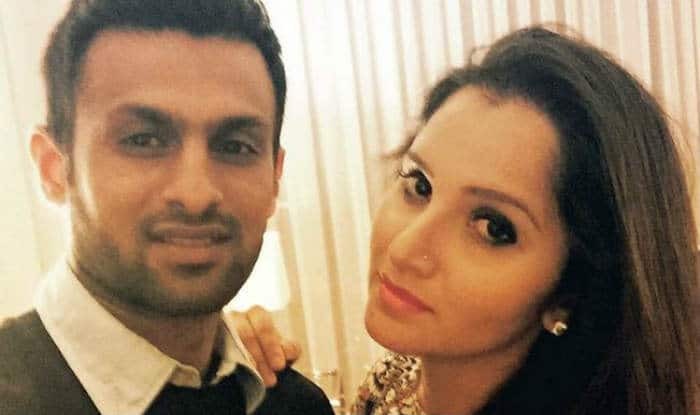 This saying was once again proved to be true when two top athletes Shoaib Malik, a star Pakistan cricketer and Sania Mirza, a stalwart in Indian Tennis celebrated their 4th marriage anniversary on April 11, 2019. To celebrate the special day, Shoaib took to his official Instagram account and expressed his love for Sania with a beautiful post and picture. Malik captioned his heart out in the picture by quoting “Jaan” with the red heart. Recently, the duo was blessed with the boy child named – Izhaan Mirza Malik. Posting anniversary, birthday or celebratory pictures on social media are not new in the market. These are the well-settled practices which help these celebrities to stay connected with their plethora of fans. Sania and Shoaib are also one of that rare couple who broke the geographical boundaries with their love and compassion for each other. Their relationship was often questioned in the past and suffered severe criticism because of their different nationalities. But despite the hardships, the pair passed every test with flying colours and emerged stronger. The last tournament which Sania played was the 2017 China Open, where she lost in the semifinals partnering Peng Shuai. She missed the first few tournaments of the 2018 season, including the Australian Open, citing a knee injury she sustained in October 2017. In early February 2018, Mirza said the same injury would keep her out of competition for a further two months. She has announced she hopes to return to professional tennis in time for the 2020 Summer Olympics. Malik last represented Pakistan in the ODI series against Australia by replacing regular captain Sarfaraz Ahmed. Team Selector Inzamam-ul-Haque took this decision by keeping the ICC World Cup 2019 in mind. A few hours later, Shoaib took down the lovely post from his account and the reason for that is still not known.